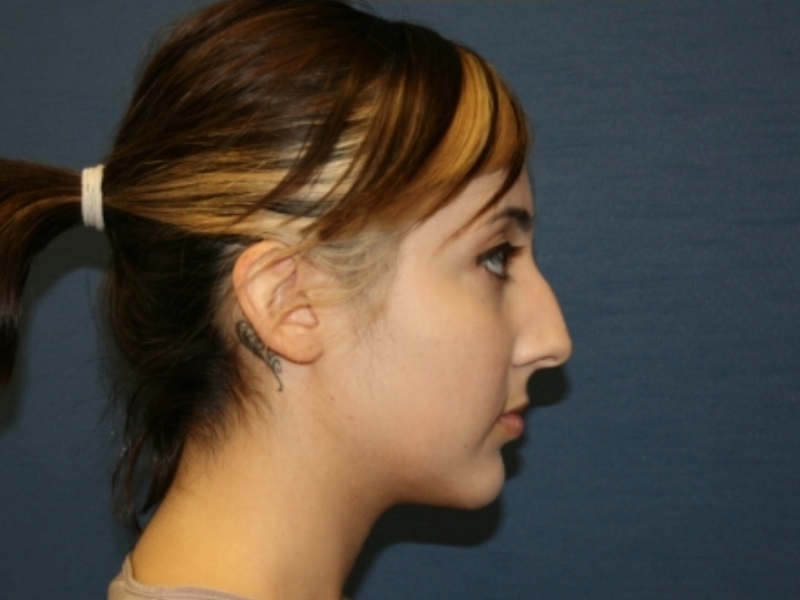 Rhinoplasty (nose) | Stephen P. Beals, M.D. 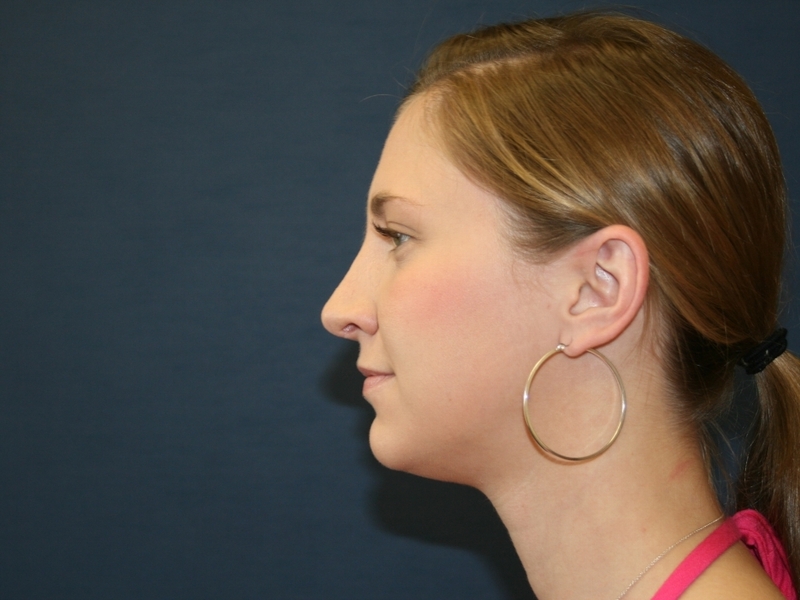 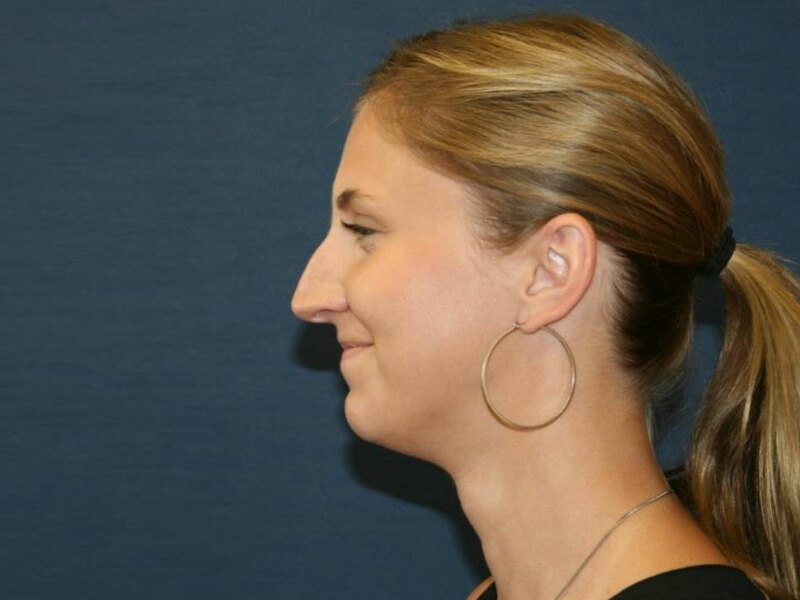 While the shape of your nose is usually the result of heredity, the appearance may have been altered in an injury or during prior surgery. 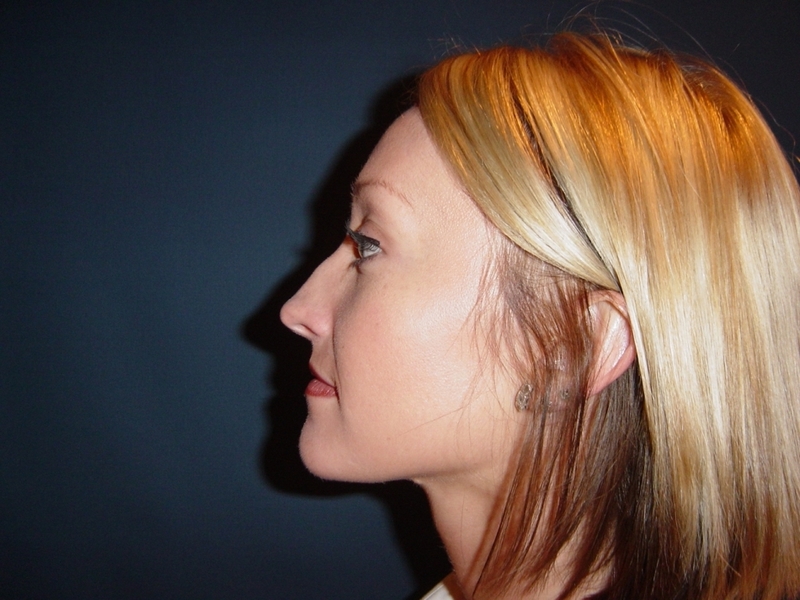 Also known as Rhinoplasty, surgery of the nose improves the appearance and proportion of your nose, enhancing facial harmony and self-confidence. 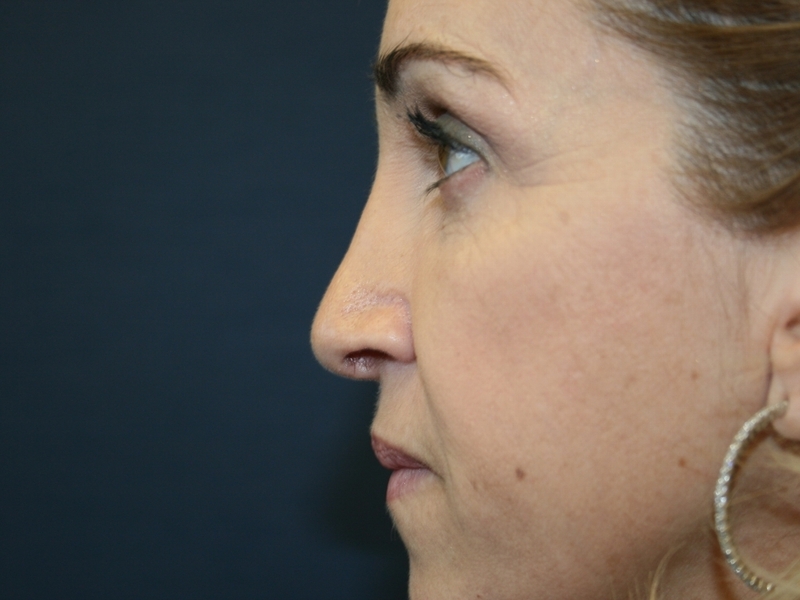 Cosmetic surgery of the nose may also correct impaired breathing (Septoplasty) caused by structural abnormalities in the nose. 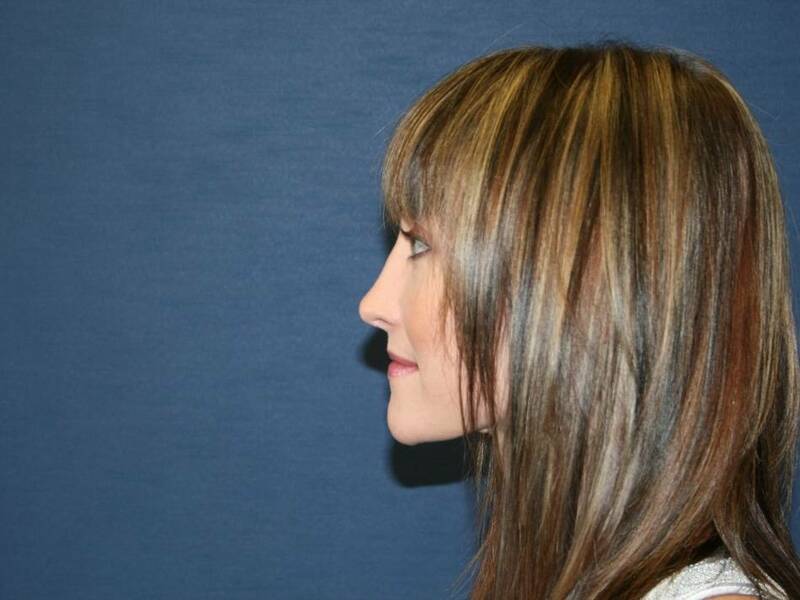 Contact Scottsdale cosmetic surgeon Dr. Stephen Beals to learn if you're an ideal candidate for beauty-enhancing cosmetic surgery procedure! 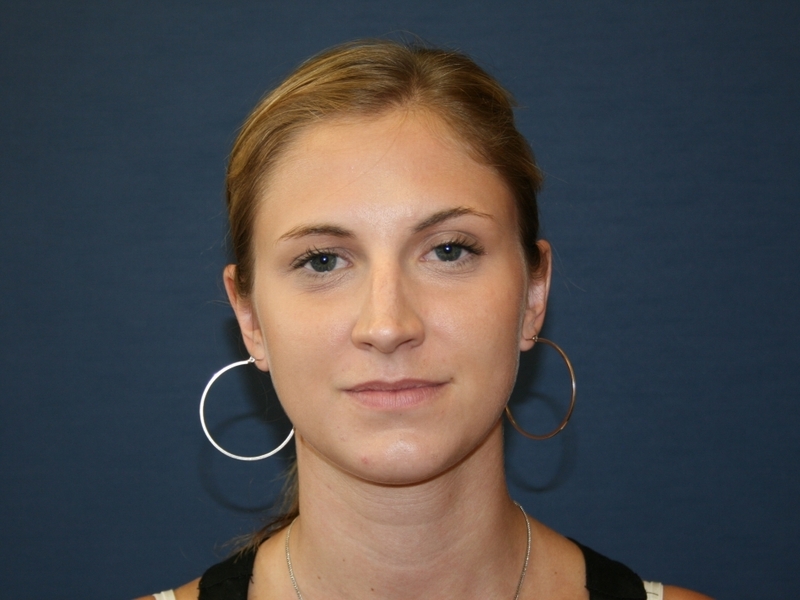 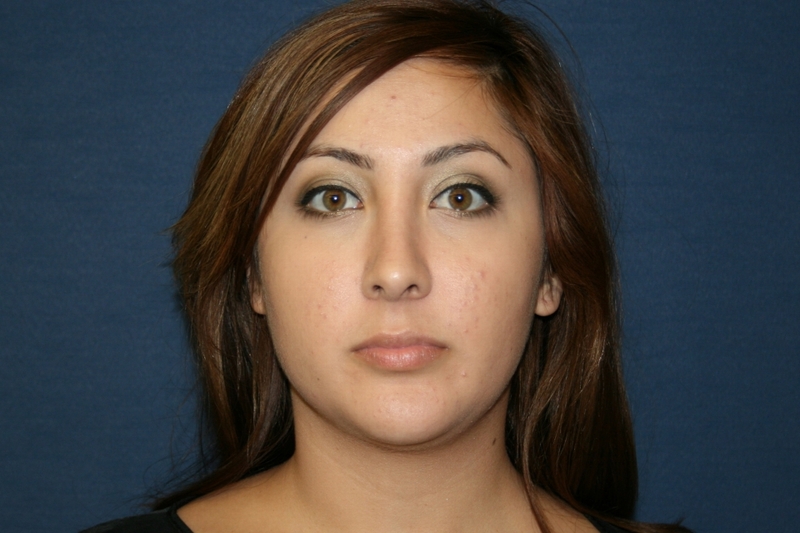 25 year old female / After photos were taken 6.5 months post-Open Septoplasty & Rhinoplasty with Bilateral Turbinectomy. 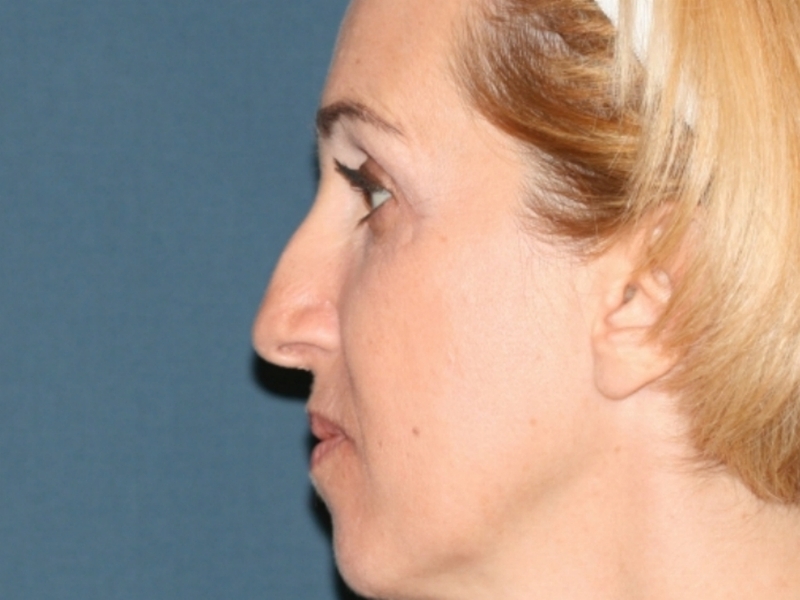 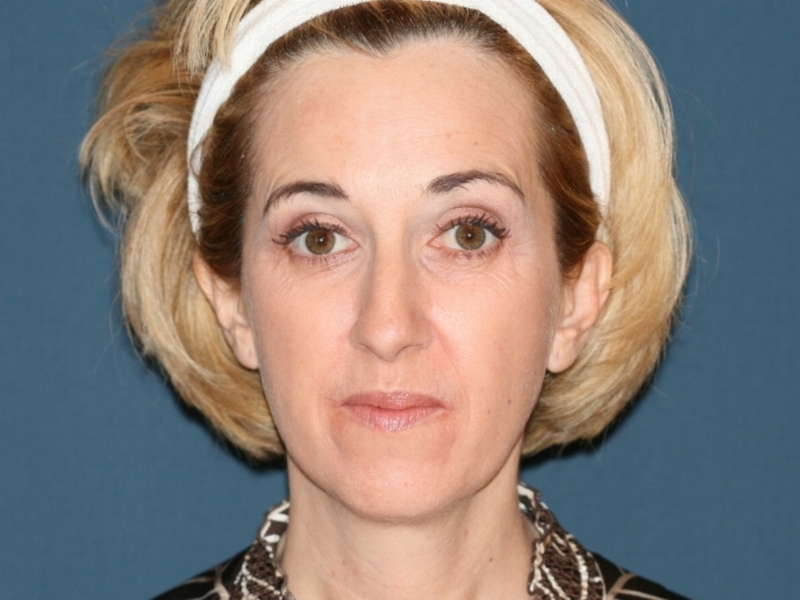 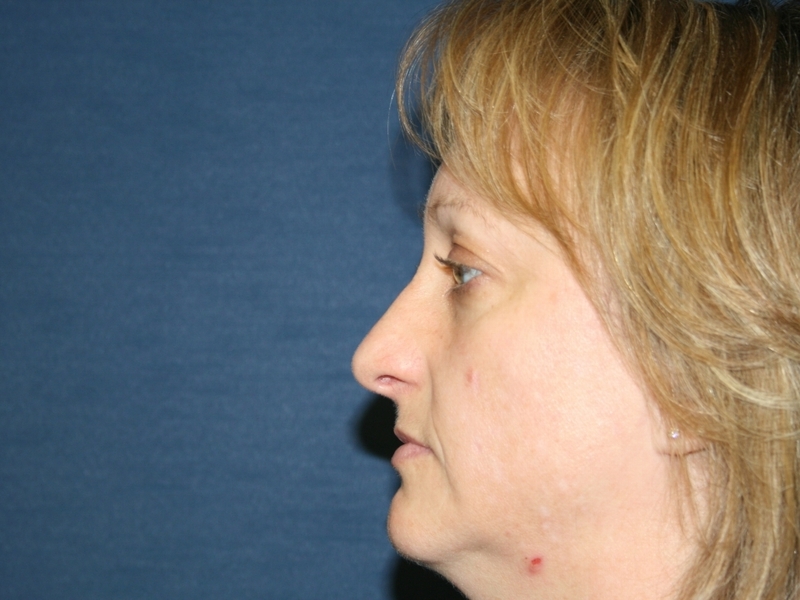 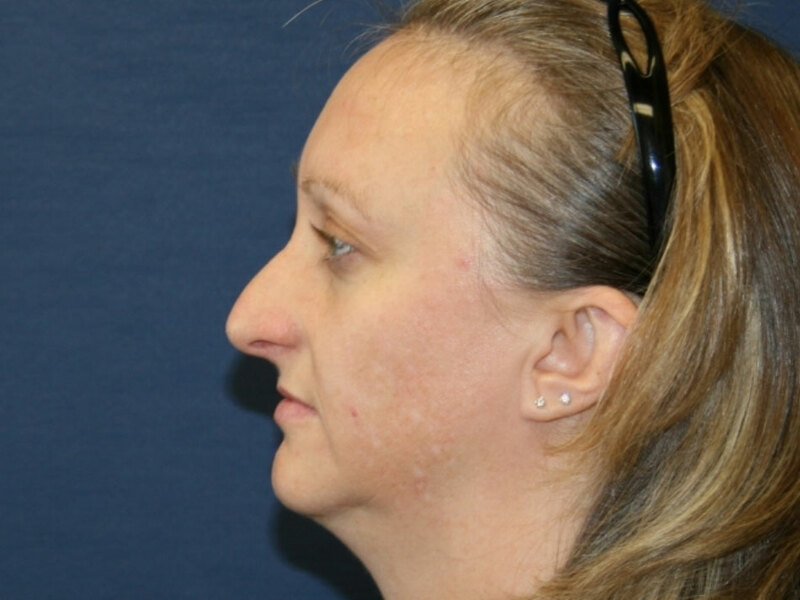 43 year old female / After photos were taken 1 year post-Open Rhinoplasty. 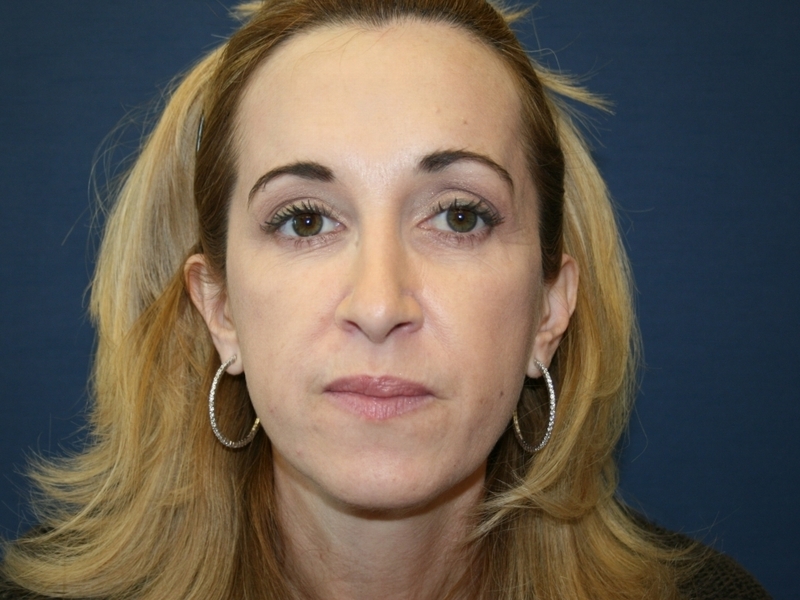 LEFT: 37 year old female / After photo was taken 6 months post-Open Rhinoplasty & Septoplasty. 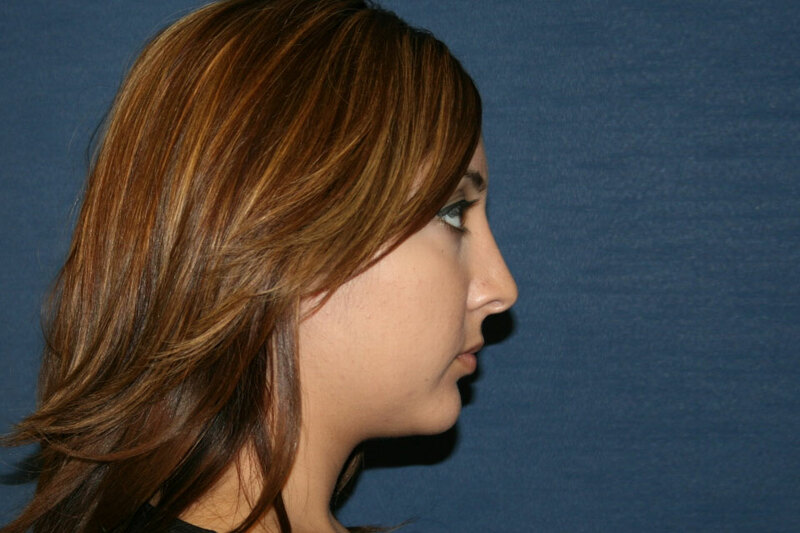 RIGHT: 20 year old female (at time of before photo) / After photo was taken 5 years post-Open Rhinoplasty & Septoplasty. 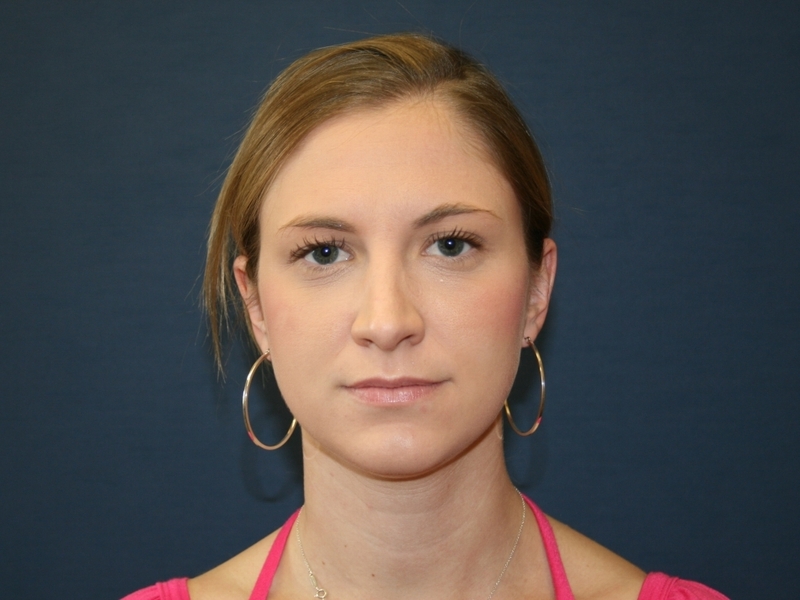 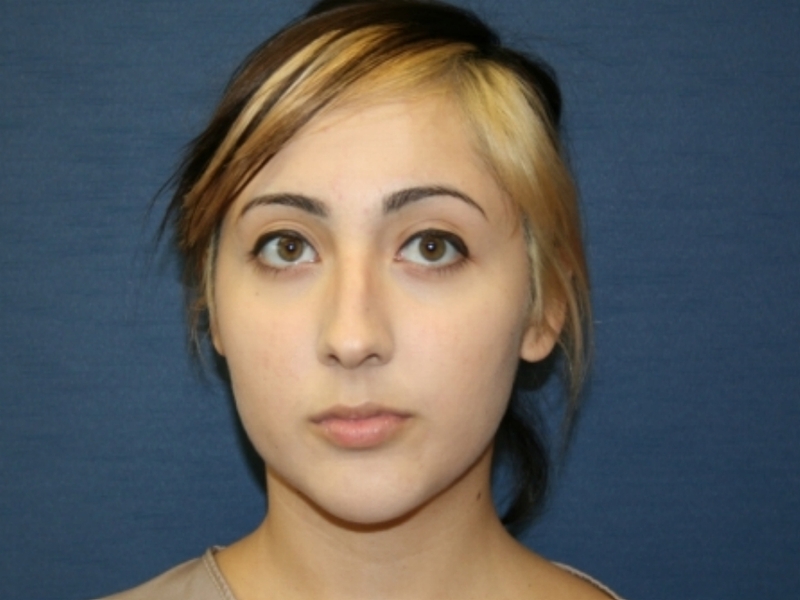 20 year old female / After photos were taken 1 year post-Open Rhinoplasty.